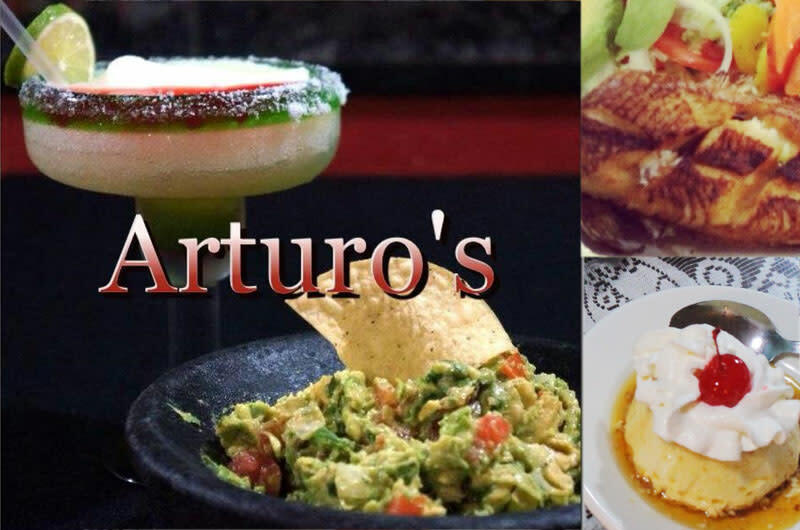 If you like your food sizzlin' fresh and homemade, then Arturo's is the place for you. This restaurant is one of those little neighborhood gems that serves great food by a friendly staff. Try it once and it'll become your favorite TexMex go to.